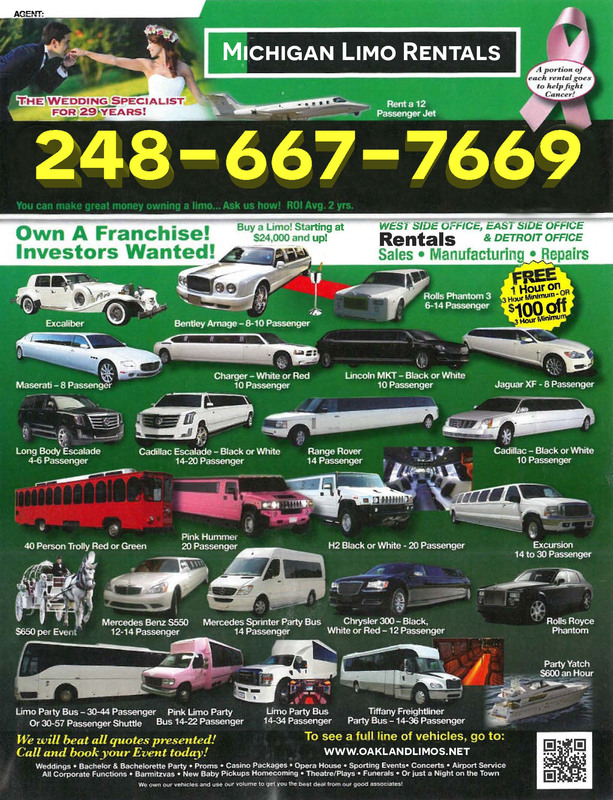 Limos For Sale & Rental Own a Franchise! Investors Wanted! You Can Have Your Own Limo and Earn Great Money, Ask Us How! 4. For best results, pass the flyers out by hand and also put them in stands at high traffic areas for people to take.